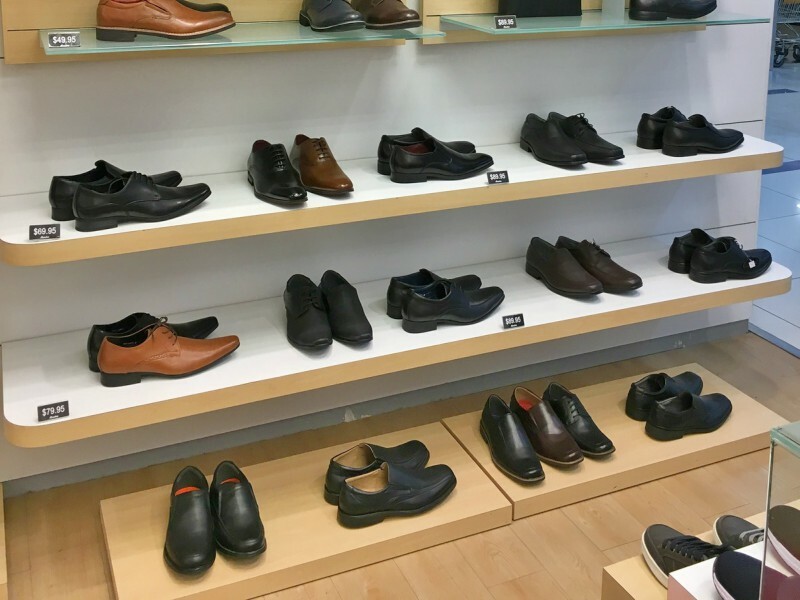 StorIQ has provided Bata with clarity and structure throughout their international store portfolio. Bata is one of the world’s leading footwear retailers, with more than 5,200 stores in 70 countries and production facilities in 18 countries. StorIQ supports the retail operations teams in Bata’s international business units. With StorIQ, the company is able to provide clarity and structure in international markets. They have improved in store execution and monitored compliance across their diverse portfolio. Schedule a demo with StorIQ to see, first hand, how you can improve clarity and structure across your international store portfolio.